From Tripoli to Benghazi, meet a grandmother sowing the national flag with relish, a young woman determined to become a film director, a fisherman philosopher, illegal migrants caught in limbo in a detention centre, a group of young filmmakers trying to fund their fiction film and many others. A collection of brief insights into the lives of people trying to find normality in a world of chaos. 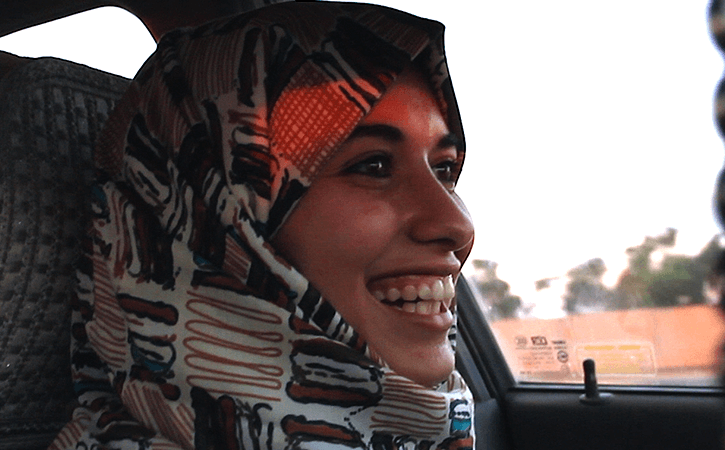 This is an omnibus feature made from a series of short stories, filmed over three years by emergent Libyan filmmakers, in post-revolution Libya. The film is a testament to the courage and resilience of the filmmakers. 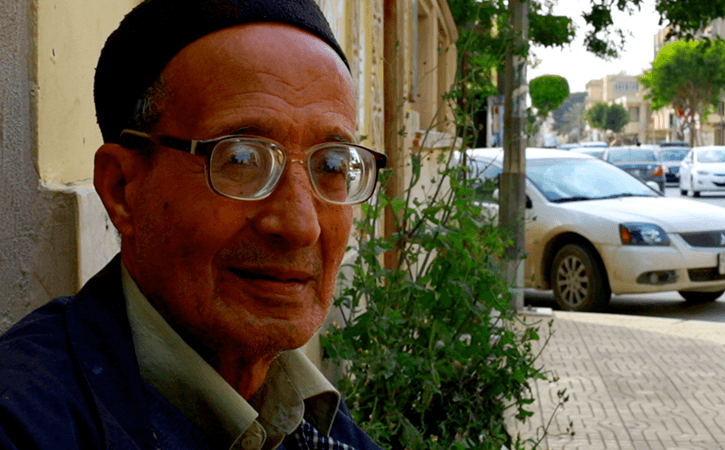 These films were made during documentary workshops in Libya, organised by the British Council and run by Scottish Documentary Institute, in partnership with the Advanced Institute of Art Techniques – Tripoli. Available as feature and as individual titles.